New legislation co-sponsored by State Senator Jason Barickman was just signed into law by Governor Bruce Rauner on on August 26, 2015. This new Illinois law will become effective on January 1, 2016. In an effort to continue to keep Illinois roadways safe for all drivers, the new law will require ignition interlock devices on vehicles driven by anyone convicted of two or more counts of driving under the influence (DUI). Breath alcohol ignition interlock devices (BAIID) are installed on the ignition of the car and require drivers to breathe into the device in order to start the car. If their breath is free of alcohol, the car will start without problem. However, if the breath sample registers an alcohol content of .025 or higher, the car will not start. The BAIID records if someone tries to drive while under the influence of alcohol or if anyone tampers with the device. This information is sent to the Secretary of State’s office. The device requires the driver to blow into the device to start the car and at random intervals during the drive. Anyone who drives a vehicle with the BAIID installed will have to use the BAIID to start the car. Information from the BAIID is downloaded by the Illinois Secretary of State’s office every 60 days. Violations will result in a longer suspension (three months per violation), cancellation of the Monitoring Device Driver’s Permit (MDDP), or impounding of the vehicle (for three violations). Four extensions of the suspension may result in seizure or forfeiture of the vehicle. Previously the law required drivers convicted of more than one DUI to have a waiting period before a MDDP could be issued. Now driving relief is available without the waiting period as long as a BAIID is installed on the vehicle. Lawmakers hope that this change will keep the roads safer since some drivers convicted of driving under the influence previously drove on a suspended license. The change in the law allows these drivers to still drive, while also protecting other drivers on the road by requiring them to only drive vehicles with a BAIID installed. The new legislation also requires a BAIID on vehicles driven by anyone issued a MDDP if they were convicted of DUI that caused great bodily harm or death regardless if it is a first offense. These offenders will also still have a one year waiting period before driving relief is available. 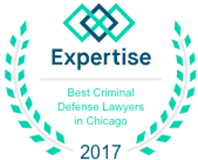 These changes make it even more important to hire a reputable Chicago DUI attorney if you are charged with a DUI. With the constant changes in DUI law, it is important to have an attorney that keeps up to date with current law and understands how the system works. 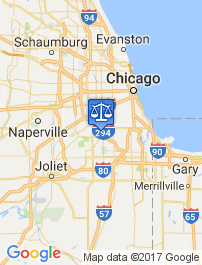 Dennis Dwyer is a knowledgeable DUI lawyer with ample experience defending DUI cases in Illinois. 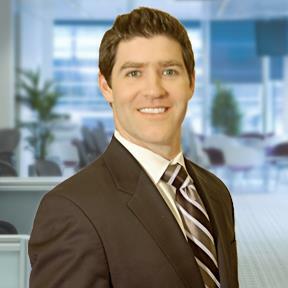 He continuously monitors changes in the law so that he can give his clients the best advice possible. 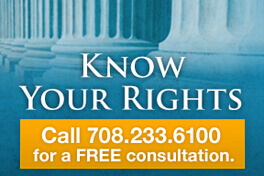 Contact his office to learn more about how he can help you with your DUI charges.